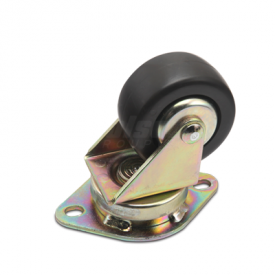 These inverted casters are designed to help transport air cargo or other manufactured goods across a conveyer system. The Albion 03 Series have three quality levels to meet all of your air cargo/conveyor needs: Priority Premier™ is built to exceptional manufacturing standards. 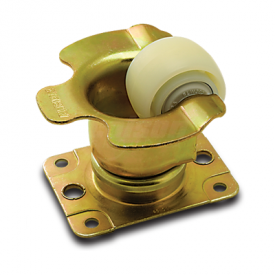 Priority features precision bearings in wheel and raceway. 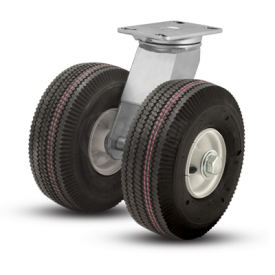 Priority Economy casters provide dependability on a budget.